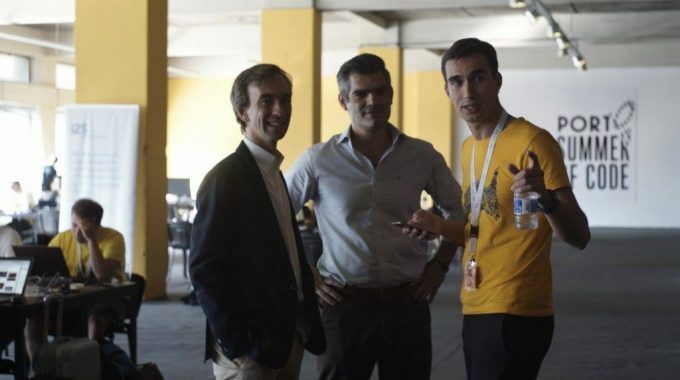 Scaleup For Europe attracts dozens of investors to Porto | ScaleUp Porto. Programmes related to the startup phase have been very successful so far, but fledgling firms could not truly enter the “warp zone” of growth based only on the help of early stage accelerators or incubators. After achieving a successful development of a business model – and then revising it, and revising it again, startups aiming at moving towards a path of sustainable growth and “scale” into a real and sustainable business, will need a completely new supporting platform. It’s time to rise and scaleup! 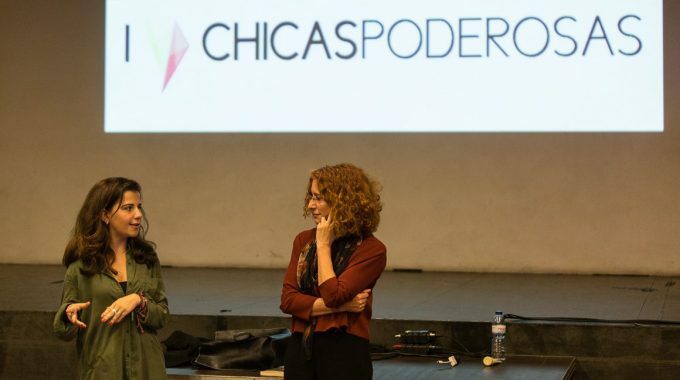 As part of the ScaleUp Porto movement, Scaleup For Europe is one of the first events taking place in the city of Porto. It’s time to understand how can all the stakeholders build environments that promote the creation of sustainable entrepreneurial ecosystems across Europe. 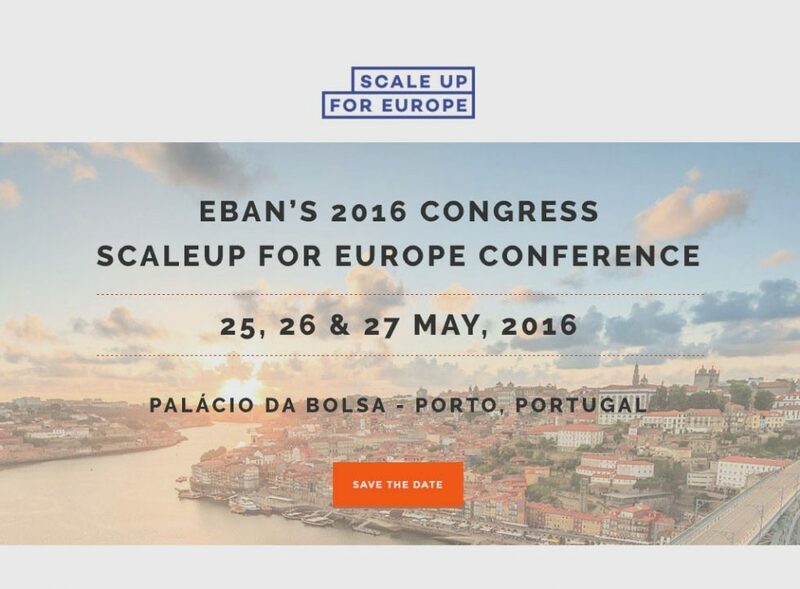 Scaleups, startups and corporations, business angels, venture capitalists and public policy makers from around the world, will be gathering in Porto for ScaleUp For Europe, the EBAN 2016 Annual Congress. As one of the major urban areas in Portugal and Southern Europe, Porto has a strong entrepreneurial and innovation ecosystem. Scientific production, private and public partners and a strong entrepreneurial sector, make the local innovation ecosystem, boosted by the Municipality, a vibrant and competitive one. 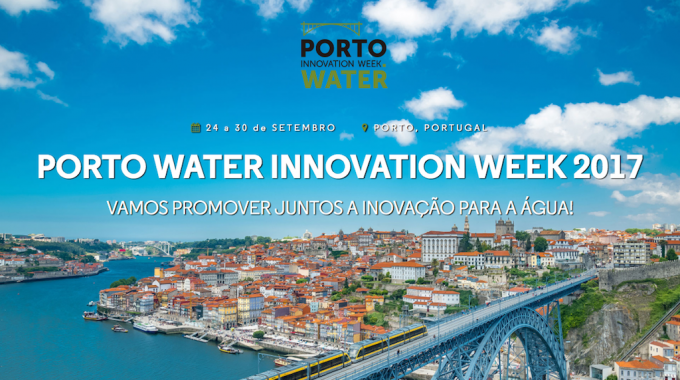 The city of Porto, as a truly smart city, is doing that, evolving and being a pioneer in this moment of change. Who wants to be part of it?